Showing results by narrator "Mark Anthony Hall"
My Broke AZZ Paid CASH for my house and I made it into a Home. 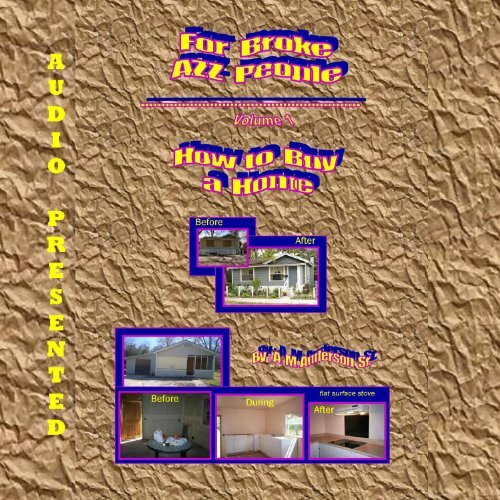 This audiobook is not my opinion on how to buy a house. This audiobook is not about how to get rich buying real estate. This audiobook is not about flipping houses. This is not that type of audiobook. Change: If I Can You Can is the story of a man destined for as much turmoil as life can provide. 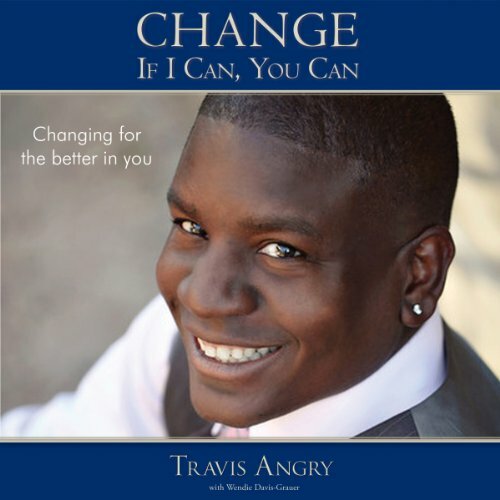 Travis Angry created his identity through childhood rebellion, dropping out of school, being in the military, fighting cancer, marrying, divorcing, raising children as a single father, obtaining a college degree, writing a memoir, and working as a professional speaker. Angry’s gift is showing others how to resolve fear.